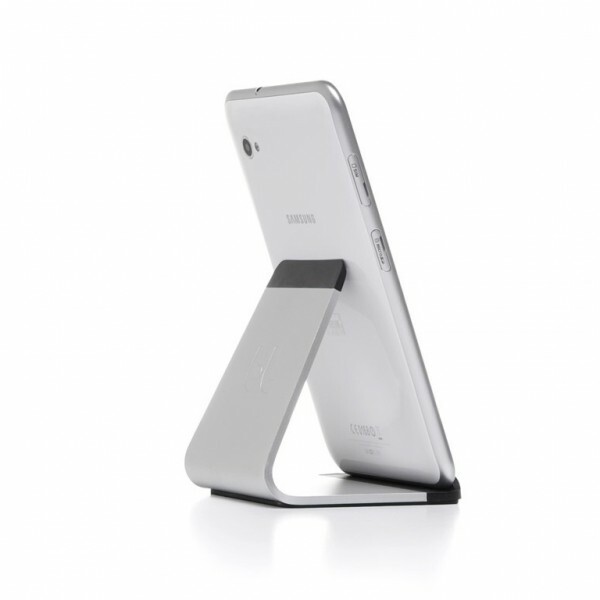 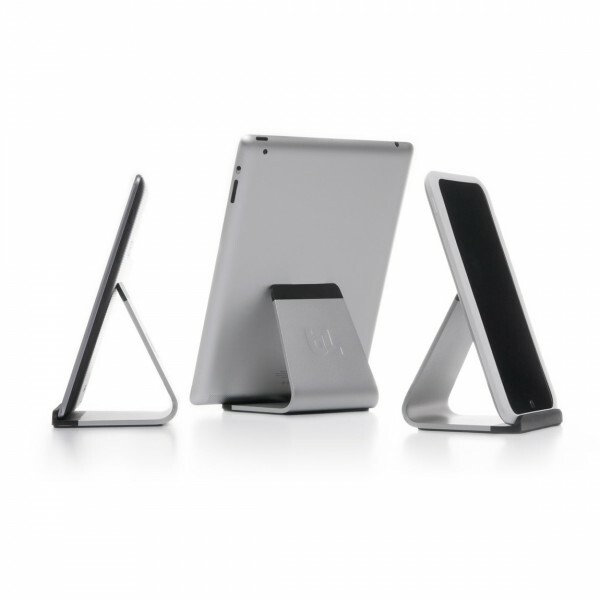 One Stand Fits All - Mika er et essentielt stativ, perfekt proportioneret til alle tablets. 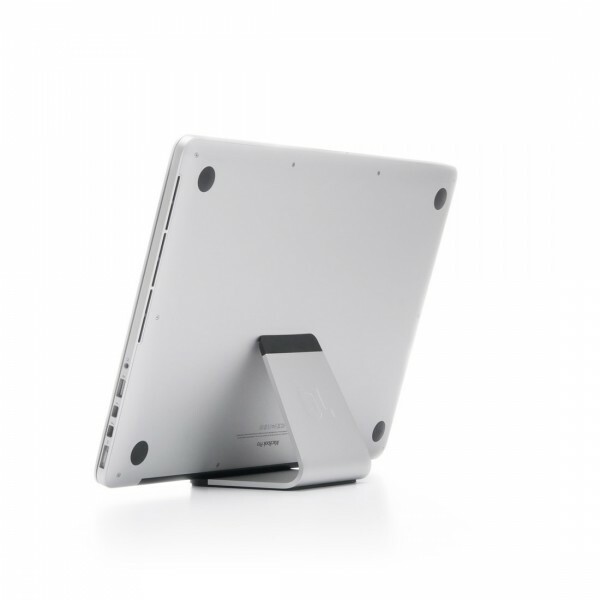 Et universelt koncept, Mika er kompatibel med enheder, der spænder fra Nexus 7 til iPad og endda MacBook Air eller MacBook Pro Retina. 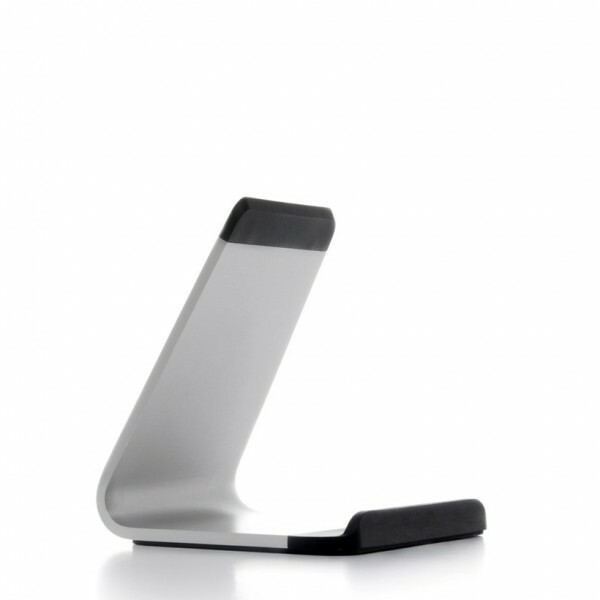 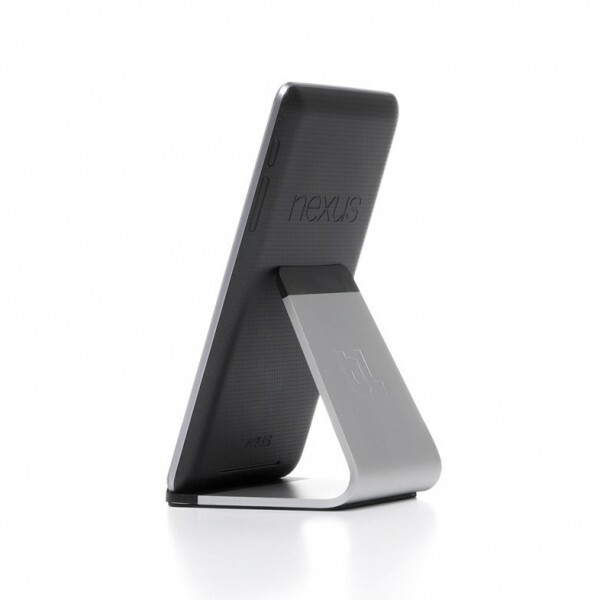 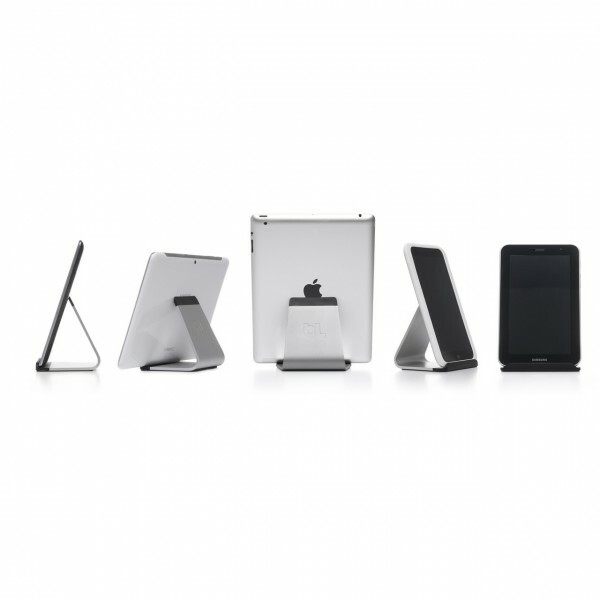 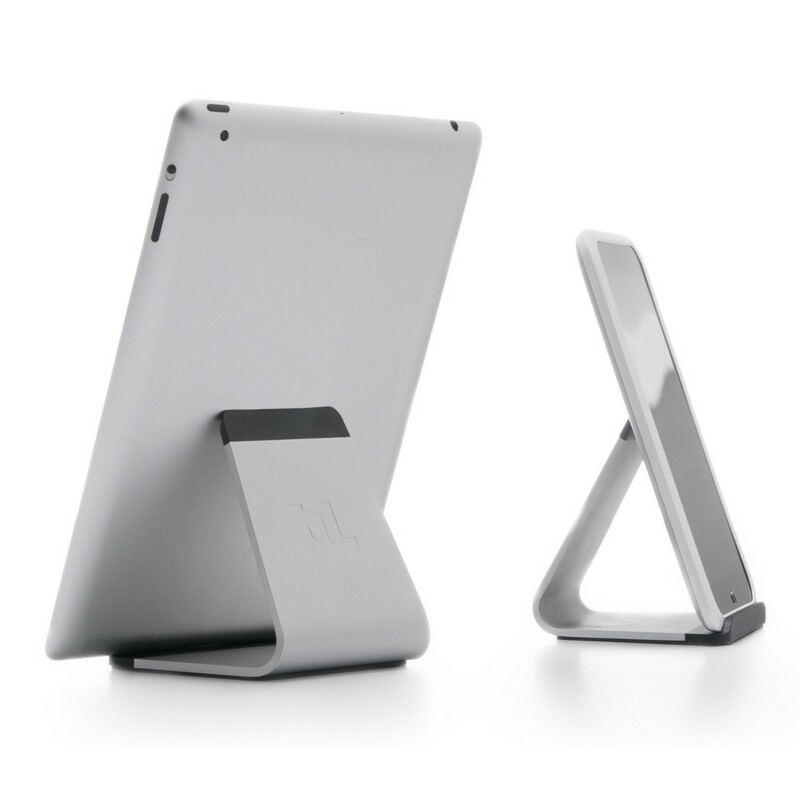 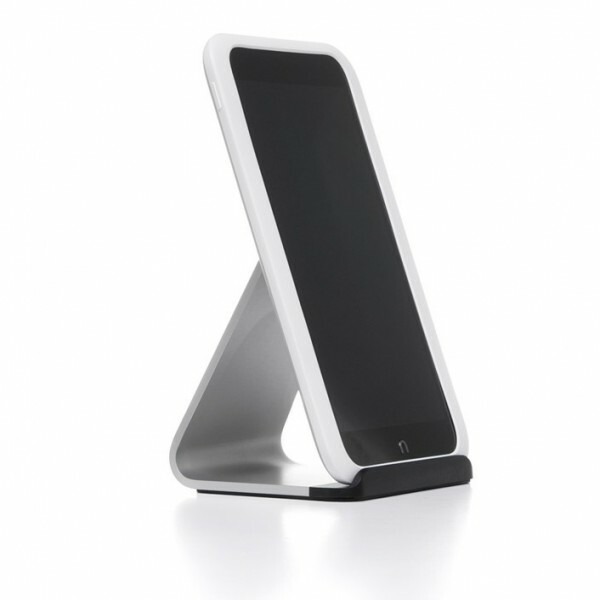 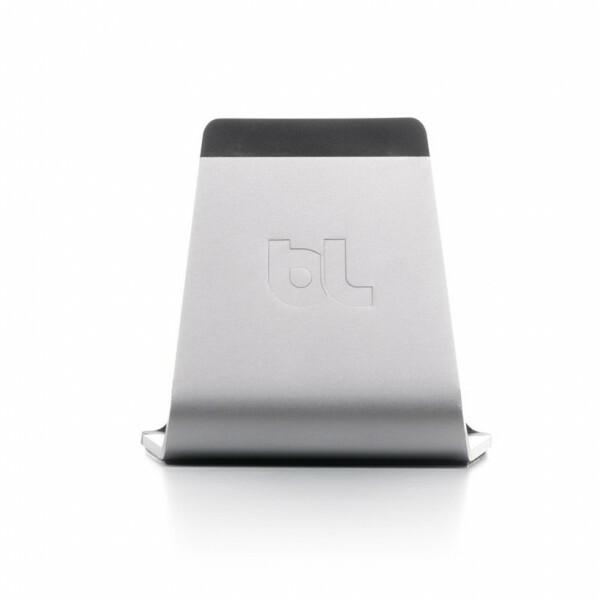 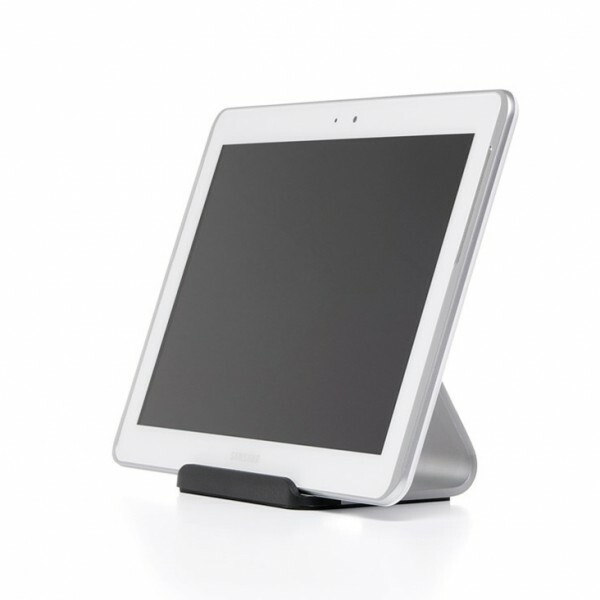 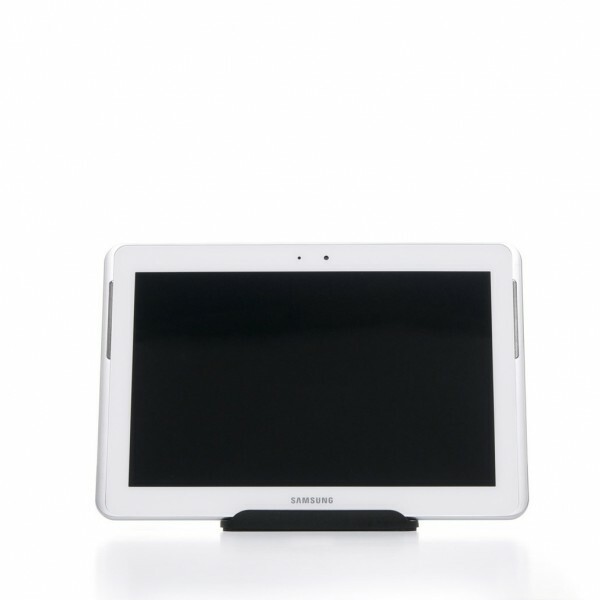 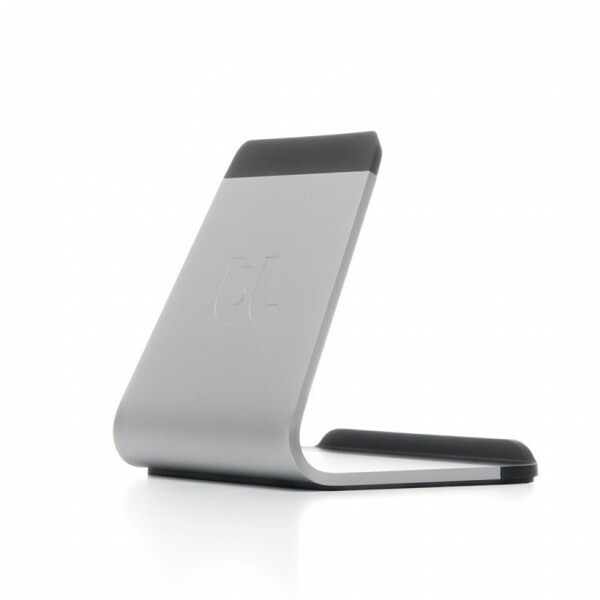 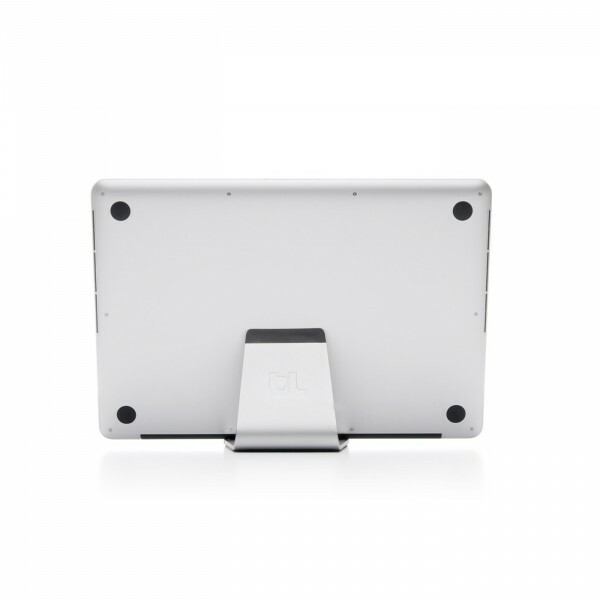 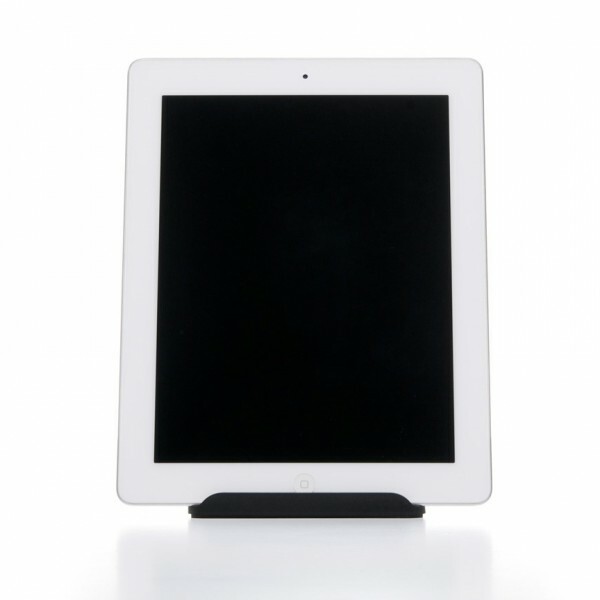 Mika is beautifully formed in solid Aluminium with soft rubber edges to hold and protect your devices. 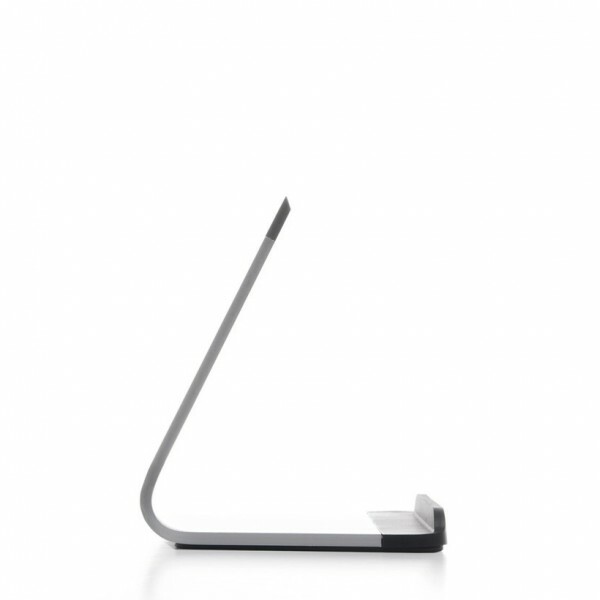 Mika integrates seamlessly into your desktop. 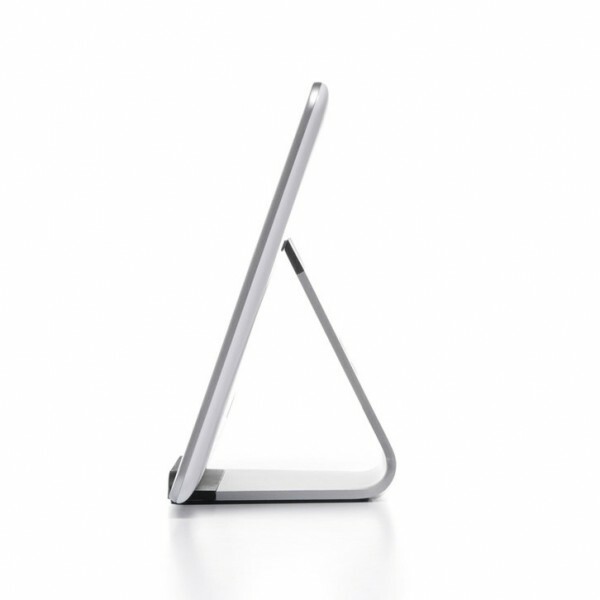 It provides the perfect resting place for your tablet or laptop, keeping your workspace neat and tidy and ready for whatever the day holds. 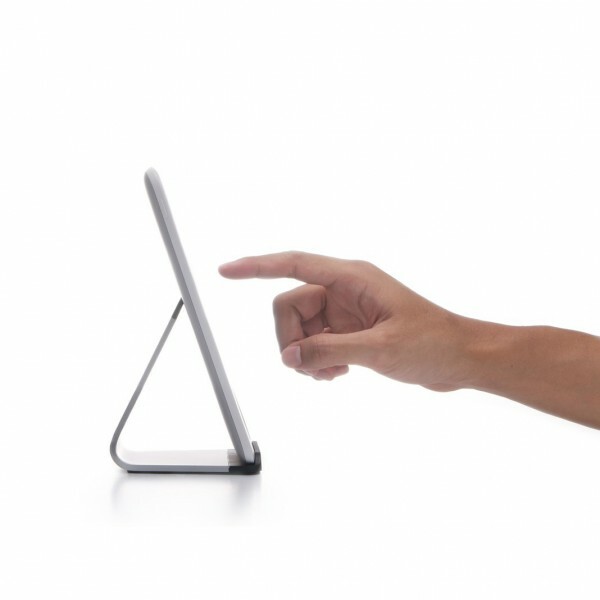 Mika goes far beyond tablets. 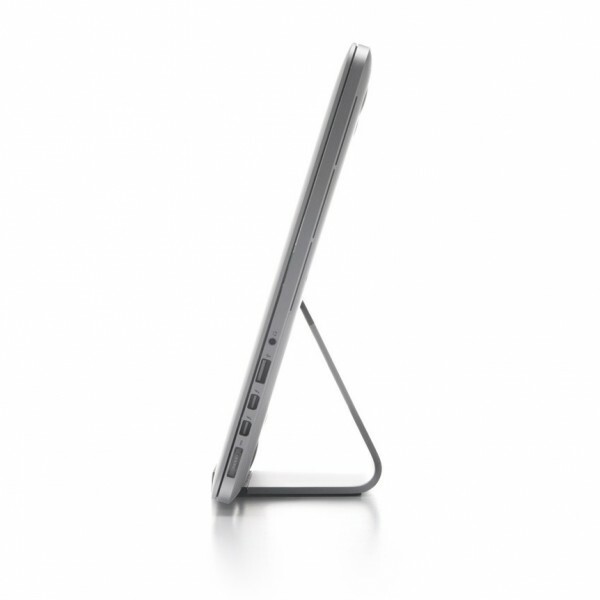 Use it to support your Macbook and Mika becomes the ultimate laptop stand. 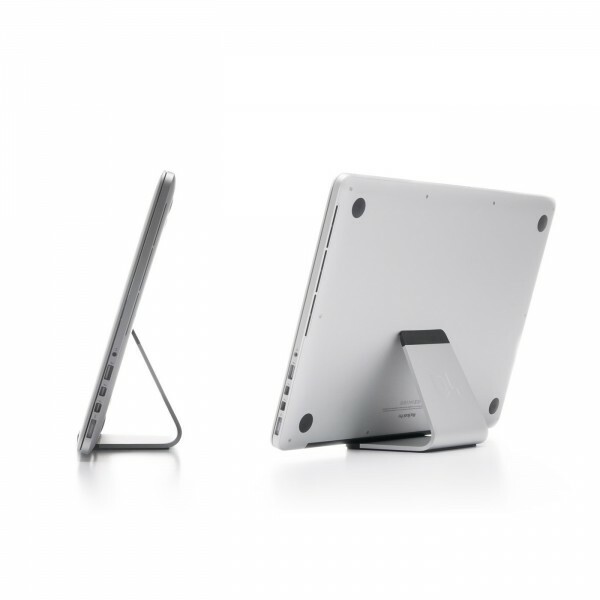 Mika has been designed to hold your tablet at an ergonomic angle, allowing you to access applications, surf the web, watch videos or read with ease.